I grew up with my dad being one of the top real estate agents in Whatcom County. He shared his love of the business with me and now we work as a team sharing this passion together. My passion is helping others obtain their real estate goals and dreams. No matter if you are buying or selling, I am dedicated to representing you in the highest manner. You can be assured that you will have a solid negotiater on your side. I will listen to your needs and will be in touch with you weekly. I will walk you through the buying or selling process and make it as seemless as possible. I was born and raised in the beautiful Pacific Northwest just south of Lynden on a 5 acre piece of heaven with both woods, pasture land and views of Mt. Baker and my horses out my bedroom window. When I got married, I moved to an area known as Clearbrook, a town that is no longer - located between Everson and Sumas, known at one time as a logging community. For the past 20 years, that's where I have resided, raising my family on a 10 acre horse farm and enjoying the mountain and rolling hill pastureland views. I have a love of the land and farming. 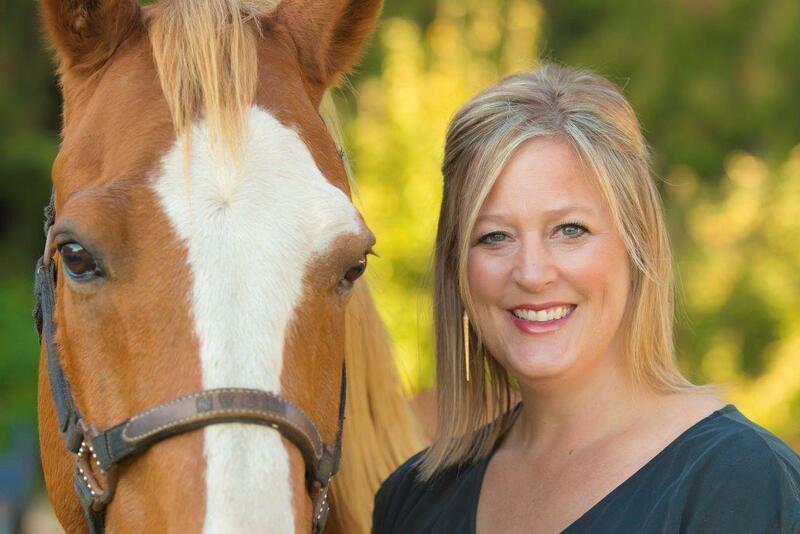 One of my passions played out in real estate is helping clients buy and sell horse property. There's definitely no place I'd rather call home than Whatcom County. It's beauty surrounds from every side - mountains and lakes, ocean and tides, farmland and woods! There is so much that our little corner of the world features and really all that I could ask for! Before real estate, I chased a passion of mine by attending the Kentucky Equine Institute in Lexington, KY, where I focused on Equine (horse) science and stable management. Upon my return to Whatcom County, I went into office managentment part-time while raising a family and managing my own farm. Horses have always been apart of my life since I got my first pony when I was 6. I have been involved in many facets of horsemanship over the years, but my main focus has been 4H, breeding, western games and trail riding. In 2006, I obtained my real estate license. I worked as a licensed assistant for a few years, then went to work for Nooksack Valley School District as a para educator for a time. Although my path has taken me down many roads, I am happy to be back in real estate where I can help clients achieve their real estate goals! When I am not in the office or out selling real estate, you will find me spending time with my kids and my grandson, working in my yard, out riding horse or giving others lessons, spending time with my "adopted" kids, catching up with friends, church activities, volunteering with Rebound of Whatcom County or at my kid's ball games!